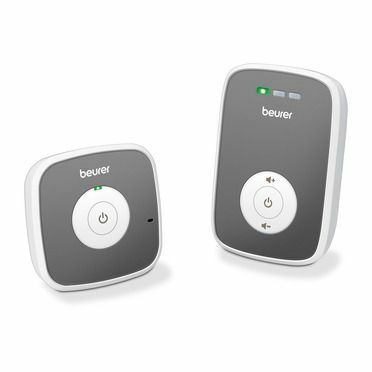 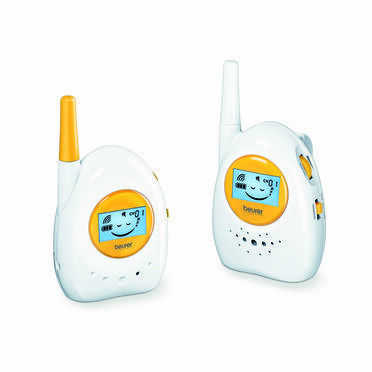 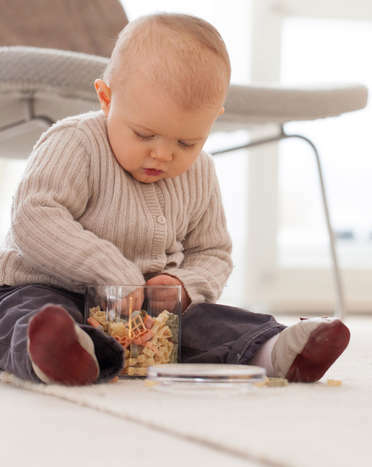 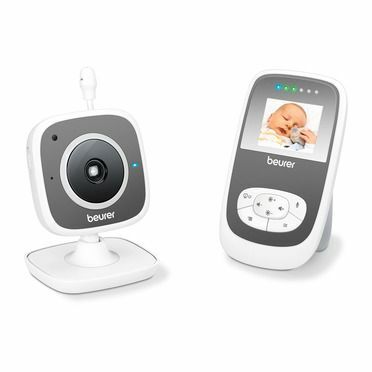 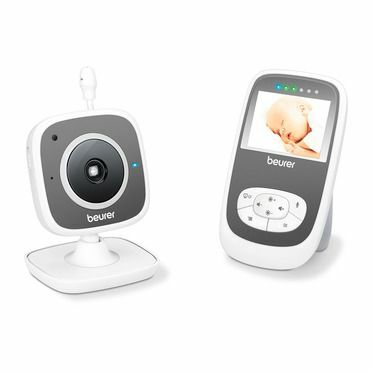 The babycare monitor does not just help you to monitor infants, it can also be used as a room surveillance device or when caring for elderly people. 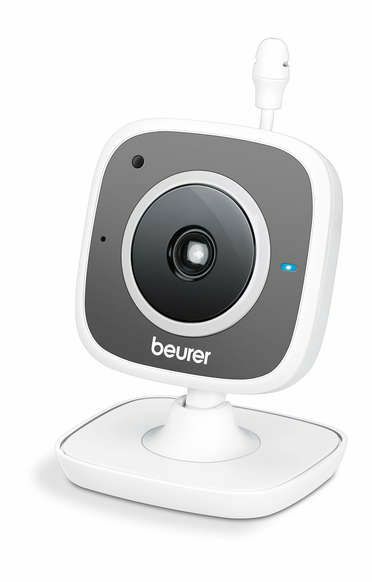 This is easy thanks to the WiFi camera and the accompanying "beurer CareCam" app. 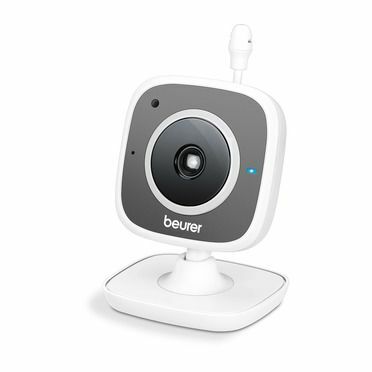 Thanks to the WiFi camera you can keep an eye on everything via a smartphone, tablet, PC, etc.